As the long-running soap opera "All My Children" winds down its many storylines to their final conclusions (although nothing is final on a soap), the show is gathering some of their famous alums to help the show go out in style. 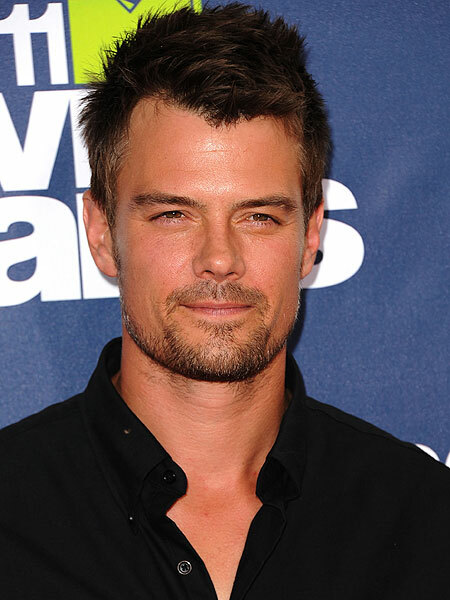 "Transformers" star Josh Duhamel will return for a cameo as conman Leo du Pres, EW.com reports. The ABC daytime drama helped launch Duhamel's career, and he won a 2002 Daytime Emmy for the role. When last we heard of du Pres, he was presumed dead in a waterfall accident. Duhamel went on to star in lengthy runs in TV's "Crossing Jordan" and "Las Vegas." Check out a gallery of stars who got their start on soap operas! "Everyone at All My Children is thrilled and excited to welcome Josh back to Pine Valley," AMC executive producer Julie Carruthers said in a statement. "The appearance of Leo is sure to be one the highlights of the season." Watch for Duhamel's return to Pine Valley in September. No word yet if wife Fergie will also pop up in the finale.